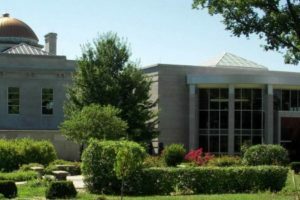 Carthage Public Library does not host any regular story times in May in order to prepare for our Summer Reading Program. Please come see us to get books and play! Summer Reading calendars will be available around May 15. And don’t forget our Fun Walk on May 4th!